We bring forth for our clients superior quality Tr. Motor Blower with Shaft and Pillow Block. While manufacturing these Tr. Motor Blower, we take extra care of quality so our clients get best product. Our clients can avail from us these products at most competitive rates. 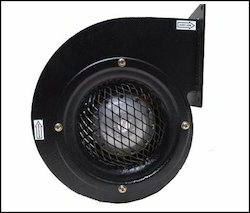 Being a leader in the industry, we are engaged in providing a premium quality array of Motorized Blower. 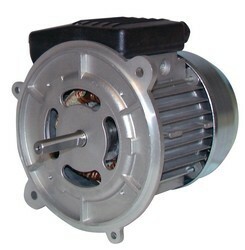 From the very first day of our inception, we are able to provide our clients with Blower Electric Motor. Engaged in offering a series of quality products for our customers, we have come with the Blower Motors. These motors are used to circulate heated or cooled air throughout the cars, houses and commercial buildings. Featured with their rugged construction and flawless design, these products are known for their high efficiency. We are involved in manufacturing and supplying Blower Motor that are widely acclaimed in the Indian market. The motors offered by us are developed using quality proven components and latest technology.